Is your Clinic ready to become Gen-Next One? With introduction of Artificial Intelligence and Machine Learning in field of medicines, most of the clinics are unaware of the resources that integrate this technological trend. 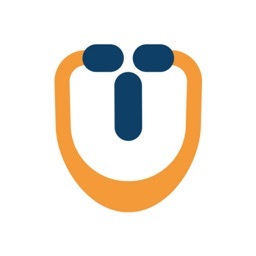 KiviDoc App is a leading healthcare marketplace dedicated to improve patient doctor engagement . It is synced with Kivihealth platform-a one stop for Healthcare Digitization. 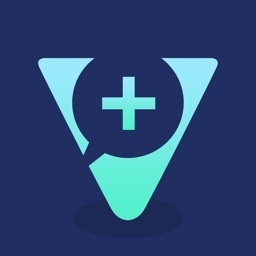 Every task is automated- from writing prescription to sending Messages. 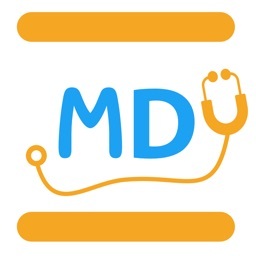 Doctors can view all the appointments, search and view the patients to update their Digital Medical reports. 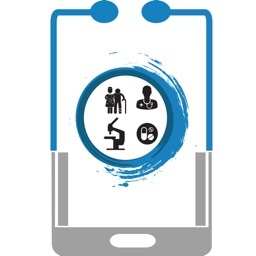 App is a doctor’s partner-keeps them updated about their clinic and patients on the go. 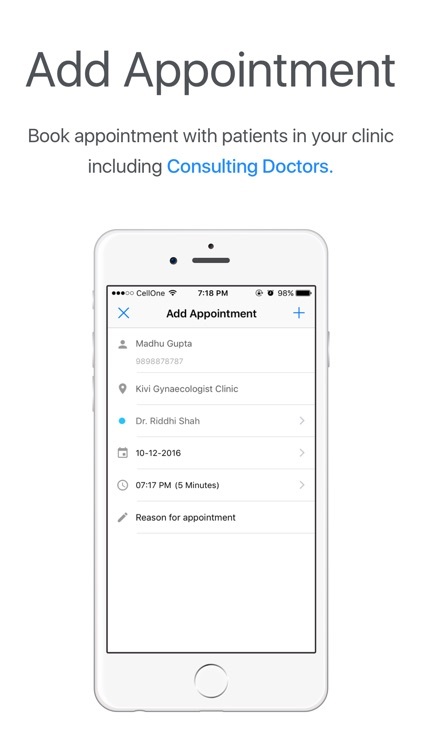 1)View and manage all the appointments and create new ones, add all the medical reports for further followups. 2)Get a easy and handy access to medical records of a patient,no need to fear about losing the patient records. 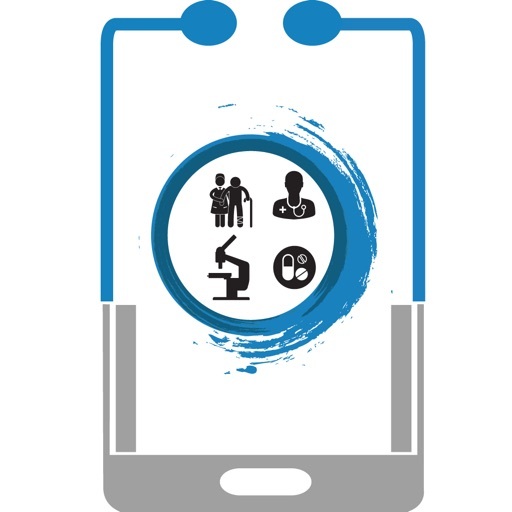 3)Easy access to your patient database, leading to better patient interaction. 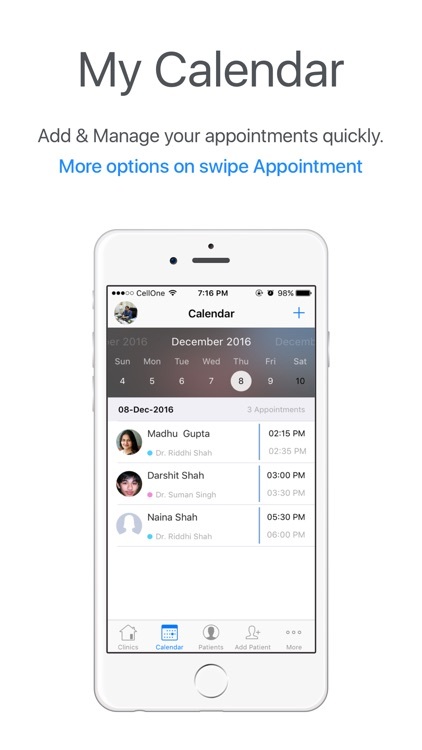 Send messages to patients about their appointments, obtain feedback and express your gratitude to patients on birthdays. 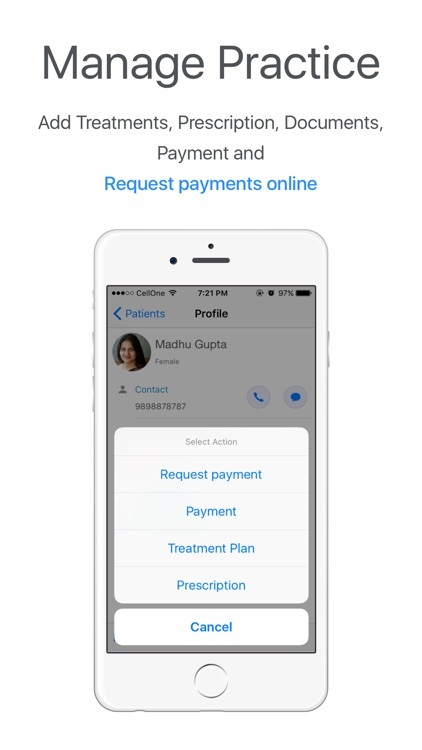 4)Access your practice offline even when phone is not connected to the Internet. 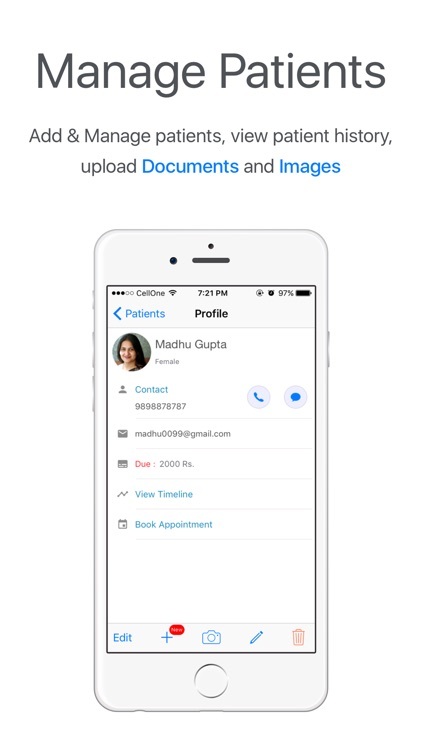 Easily sync your practice data between cloud storage and your mobile. 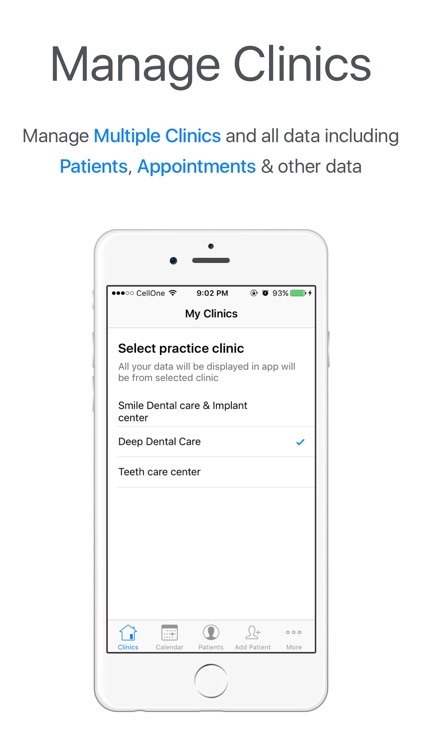 Manage multiple practices by using the App. 5)Prescribe medicines and send patients messages mentioning the dosage and duration of the course. 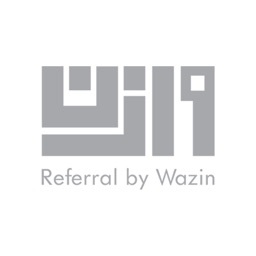 Specialties Delivered to-General Practitioners, Dentist, Ophthalmologist, Dermatologist, Radiologist, Gynaecologist, Diabetologist, Nephrologist, Heptalogist,etc. Available in Cities- Ahmedabad, Mumbai, Delhi, Jaipur, Surat, Bikaner, Vadodara, Pune, Jammu, Valsad, Ludhiana, Daman, Hyderabad, etc.